Larry Hamill, a Columbus-based photographer, recently traveled to Ecuador and spent time in the famed Vilcabamba Valley. 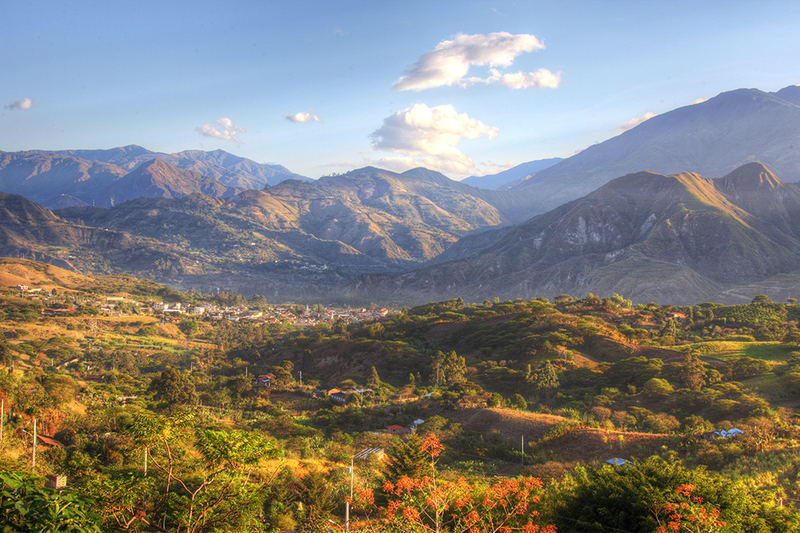 Located in southern Ecuador, the village of Vilcabamba thrives at the foot of the Mandango mountain. According to a Wikipedia entry, the area has been referred to as the Playground of the Inca having thought to be a retreat for Incan royalty. 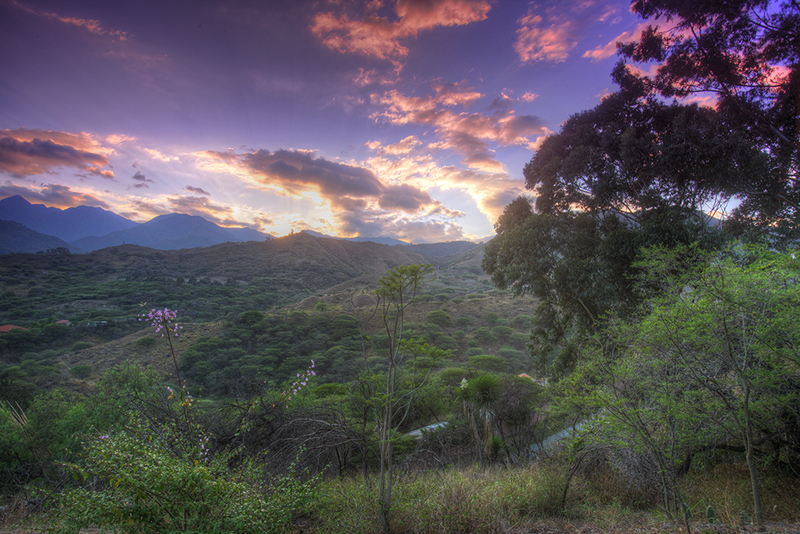 The presence of Mandango, the Sleeping Inca, is said to protect the area from earthquakes and other natural disasters. The spirit of the Sleeping Inca isn’t the only thing unique to this valley. Often called the Valley of Longevity, locals claim it’s not uncommon for inhabitants to live past 100 years of age. The claims are not without scientific fact. Medicinal qualities have been found in the surrounding plant life. Analysis of fruits, roots and herbs in this equatorial region reveals high levels of anti-oxidants. An article published by the National Geographic in the early 1970’s gave birth to the idea of Blue Zones. A name given to places where people live longer, healthier lives, the notion of such zones sparked controversy. Yet, elderly people in Blue Zones around the world are more active, youthful and energetic than those in the U.S. Sorry, no Blue Zones here. 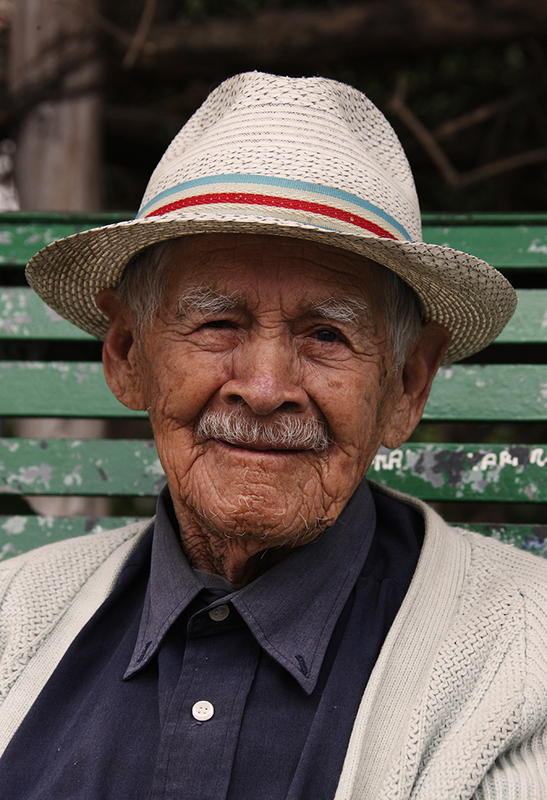 In 1981, the Ecuadorian government hired medical journalist Dr. Morton Walker to further study claims of longevity. His research found the area’s mineral rich water was a key to the Vilcabambans prolonged optimum health. Wikipedia also notes that retinas of 100 year-old residents of the Valley of Longevity are often comparable with those of 45 year-old city dwellers. What they fail to note is the location of the city dwellers – residents of Quito, Ecuador’s capital or those living in New York City. Factor in work related eye strain and medical researchers might not see eye to eye on this study. In a post on About.com under Longevity Myths and Longevity Legends, Mark Stibich, Ph.D. sights the Vilcabamba Valley’s extreme inaccessibility as a factor, having protected the inhabitants from many modern influences including prepackaged foods and preservatives. As the Vilcabambans days are spent hiking up slopes to cultivate and harvest fruits and vegetables and eating fresh picked foods, whole grains, seeds and nuts, with little animal products, it’s a safe bet that exercise, a healthy diet and lack of stress have gone a long way in helping them ward off the effects of aging. Still, the age old debate over Blue Zones continues. 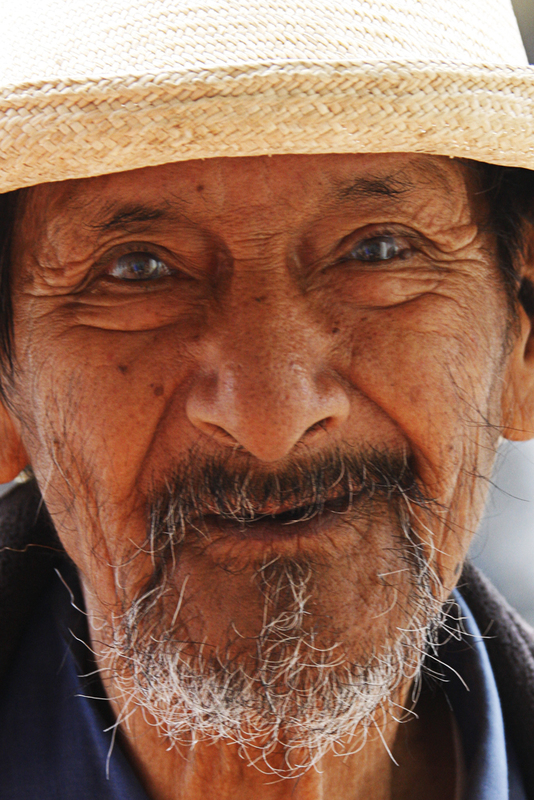 The local government plans to convert the Vilcabamba’s Parador Hotel into a senior citizens center in conjunction with INIGER (National Institute of Gerontology Studies) in order to continue researching the benefits of aging under the ageless presence of the Sleeping Inca. Six deadlines in four weeks - no problem! Bluebird of Happiness pop up card. Thinking #Spring already!